China saw the establishment of 97 new "unicorn" companies in 2018, according to a report which reflects growing trends in the country's startup sector. With valuations of at least one billion U.S. dollars, Hurun Report's latest study shows China's unicorn club now has 186 members in total, with a combined value of more than five trillion yuan (736 billion U.S. dollars). 23 of those new unicorns come from the online services sector, a domain covering second-hand car platforms, TripAdvisor-style service sites, and ride-hailing. Other sectors that saw significant unicorn growth were healthcare and medicine, education, big data, and cloud computing, reflecting investment trends in recent years. In a market dominated by giant firms like Alibaba and JD.com, the e-commerce sector's presence on Hurun's list has grown smaller, with two fewer unicorns than last year, suggesting rapid growth in online shopping is maturing. The most valuable Chinese unicorn is Ant Financial, with Hurun valuing the financial services firm at one trillion yuan (148.4 billion U.S. dollars). 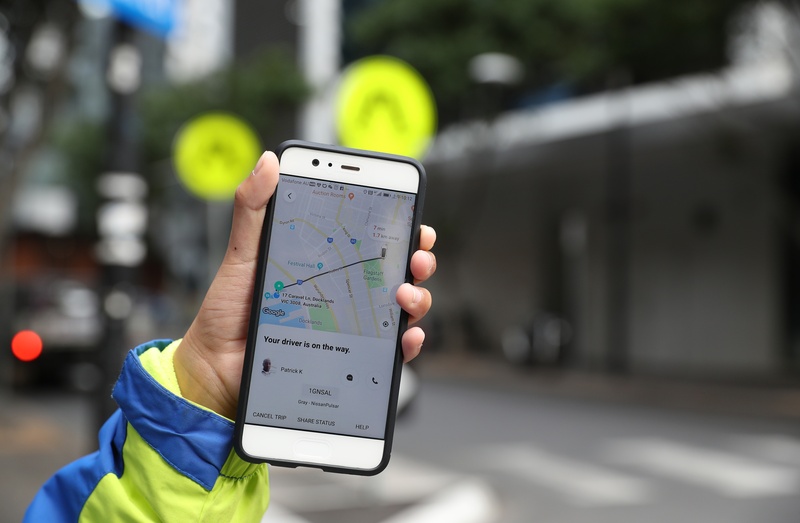 News aggregator Jinri Toutiao, a platform under Bytedance is worth 500 billion yuan (74.2 billion U.S. dollars), and ride-hailing platform Didi Chuxing is valued at 300 billion yuan (44.5 billion U.S. dollars). Beijing, Shanghai, and Hangzhou are the top three cities for unicorns, with Jiangsu Province's Nanjing establishing itself as a growing base for startups, with seven new billion-dollar companies forming there in 2018. The Hurun Report's chairman Ruper Hoogewerf said in a statement, marking the release of the data, that China's unicorns played a major role in adding more than 200 new names to the Hurun Report annual rich list of billionaires.